Universities are some of the most challenging environments to work in, especially given the amount of brain power you are continually dealing with every day. 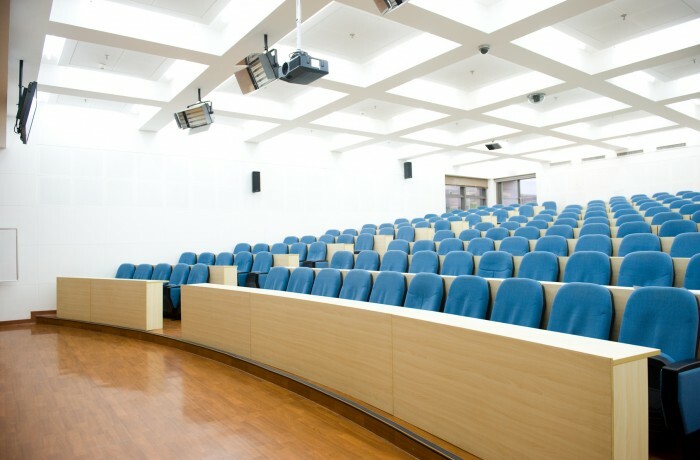 Air Systems Duct Cleaning has met many challenges, in many environments, over the last 15 years, none more challenging than solving AC hygiene issues at some of Queensland’s largest Universities. Air Systems Duct Cleaning has always prided itself on being able to think outside the box and deliver successful solutions for HVAC hygiene solutions and restoration in the difficult working environment presented by an operational facility such as a Universities.